Here is an interestering bit or trivia on Ford and Marmon Harrington. 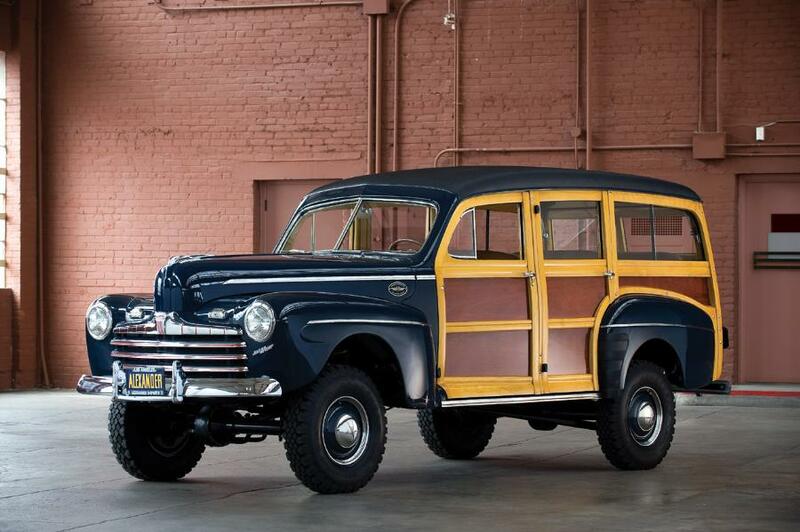 In 1949 when Ford passenger cars and station wagons went to independent from suspension MH quit trying to build four wheel drive station wagons. in late 49 or early 50 they started convrting Ford panel trucks with windows cut into them much like the Chevrolet Surburban. These trucks were called Rangers. This was the first use of the word Ranger on a Ford built vehicle. These Ranger trucks was only built for a couple or three years. The next time the Ranger name appeared on a Ford built vehicle was in 1958. Remember the 1958 Edsel Ranger? After the demise of Edsel the Ranger name once again disappeared until 1965 when it appeared on the Ford pick ups with the bucket seats. 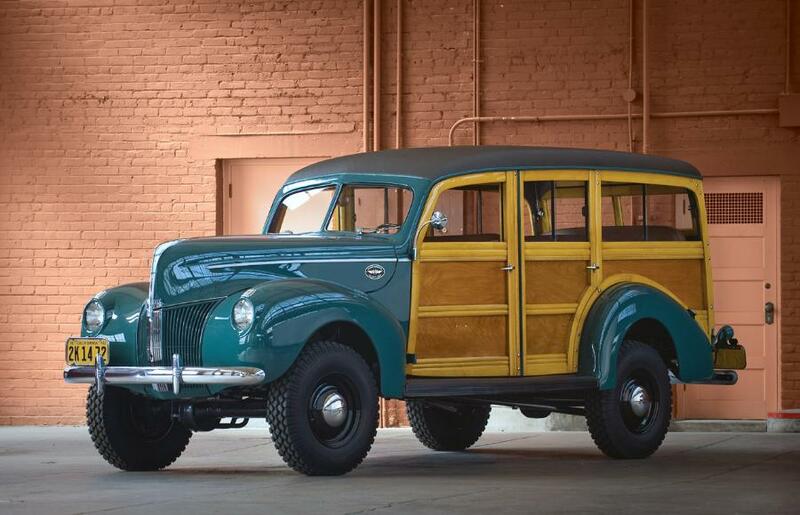 Not exactly trucks, but these are immaculately restored Ford woodies from the Alexander Collection. My brother sent me this link, these were all auctioned off a year ago, but there is a great photo gallery with hi-res photos of this beautiful collection of Fords. Here is the link, plus photos of the 2 "most truckly" ones with Marmon-Herrington conversions. I love the '40. Execution: 1.342. 9 queries. Compression Enabled.